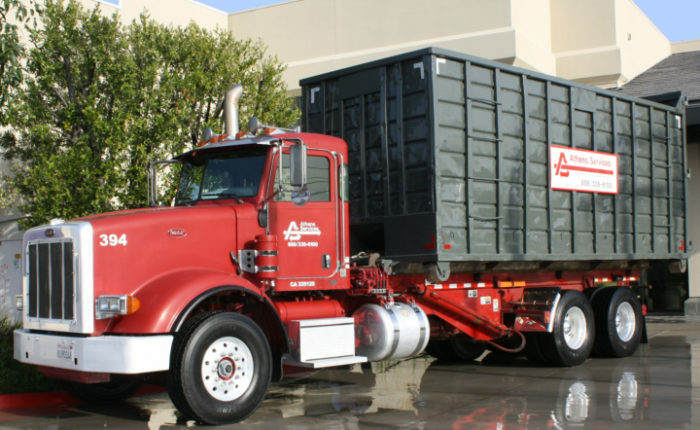 We offer a variety of state-of-the-art commercial services throughout Southern California, including recycling, organics diversion, solid waste collection, special waste transportation, construction and demolition removal, and street and parking lot sweeping. We respond quickly to your needs and requirements through our cellular phone-dispatched service, management personnel and our in-house, service-oriented staff. We are also able to translate over 175 languages. 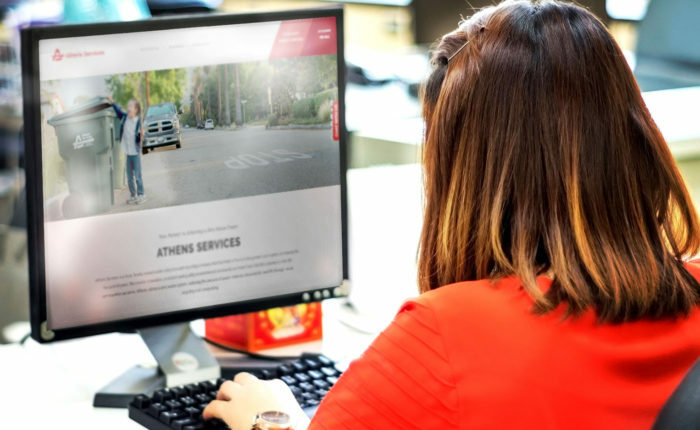 As one of the largest recyclers in Southern California, Athens is devoted to helping your business meet its disposal needs through improved waste management. Roll-off containers come in various sizes and are used for large volumes of material, such as construction and demolition debris. 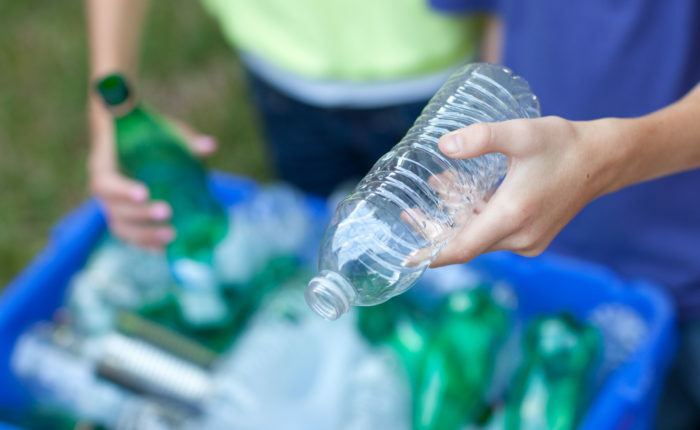 Substances like dirt, rock and concrete landscape debris must be disposed of using this type of container.